But, do you truly understand what the term really means? The following paragraphs provide a simple explanation to "20/20 Vision". 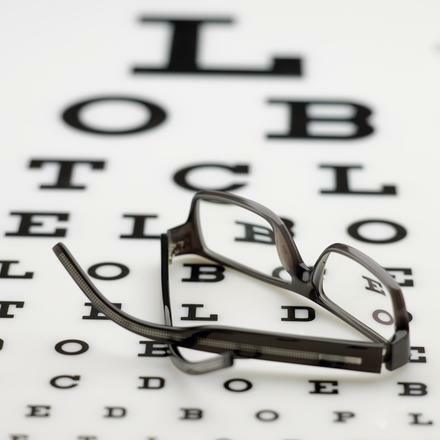 In 1862, a Dutch ophthalmologist named Herman Snellen, developed the first eye chart to measure visual acuity. A distance of 20 feet was used as a baseline - this being the approximate distance at which light rays entering the eyes are parallel, not requiring the eyes to bend the rays in order to focus them onto the retina at the back of the eyes. It's was on this basis that Snellen set the standard of 20/20 vision to constitute what is to be considered as "normal vision"... in other words, what a normal person should be able to see clearly at a distance of 20 feet. Following this, saying that a person has 20/40 vision means that the person has to stand at a distance of 20 feet to read what a person with normal vision (i.e. 20/20 vision) would be able to read at 40 feet away. Thus, a person with 20/60 vision has to stand at a distance of 20 feet to read what a normal person with 20/20 vision would be able to read at 60 feet.